Thanks to the great help and donations of all people of good will around the world, and due to the personal donation from our founder, Novak Đoković Foundation has raised $1.500.000 so far, primarily intended for reconstruction of preschools in Serbia.The first flood-damaged facility to help is the preschool institution “PU Galeb” from town Petrovac on the Mlava. The reconstruction costs will be $136.000 in total, all covered by NDF. On this occasion, the representatives of NDF, the municipality of Petrovac on the Mlava, and preschool “Galeb”, signed a donation agreement today. 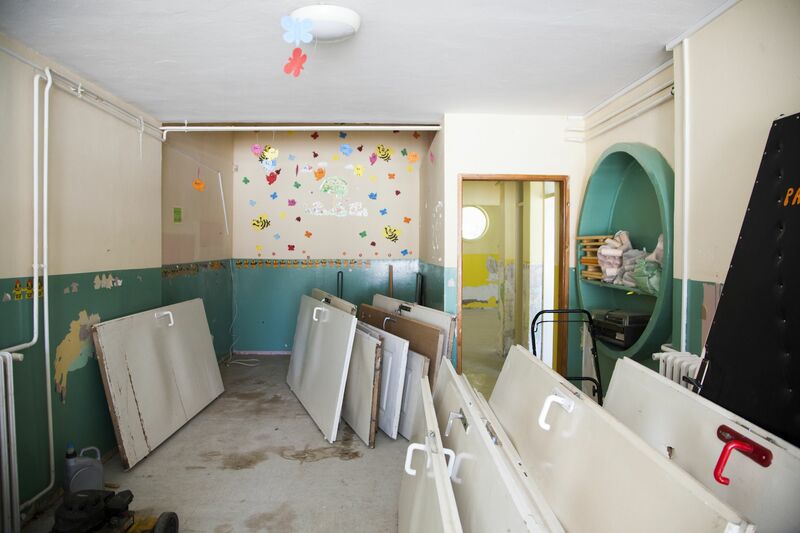 “Given that this flooded kindergarten is the only preschool in the town Petrovac on the Mlava, we have decided to direct the first part of the raised donations to “PU Galeb”. The facility area is 1350m2, attended by 350 children before the floods. The total value of the reconstruction, renovation and equipping is estimated at $136,000, including reconstruction works and purchase of the destroyed equipment, toys, furniture and supplies. Reconstruction will begin in the next few days. It is expected that the facility will be completely renovated and equipped by the end of August. 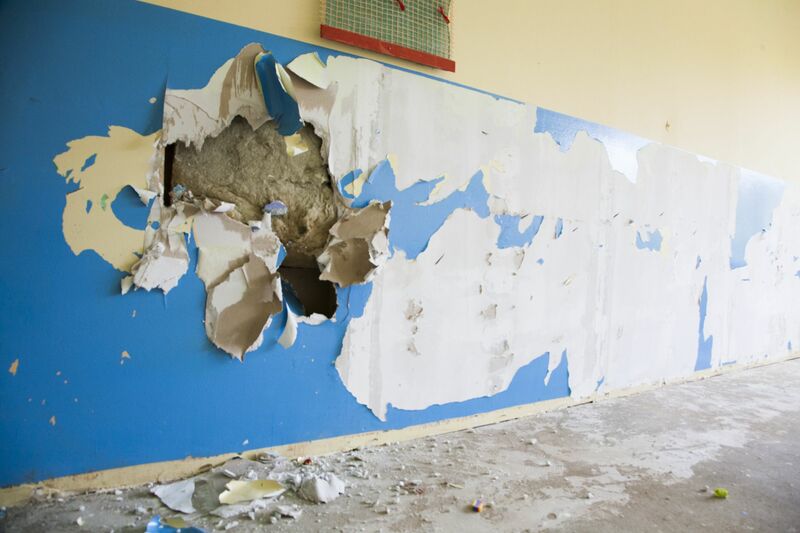 Furthermore, the entire NDF team communicates on a daily basis with local authorities around Serbia, and we visit many damaged preschool facilities. Therefore, NDF will continue to inform you about all the future plans and actions regarding further help to flood-damaged preschools. We are doing everything we can to get children back to their kindergartens as soon as possible”, said Gorana Džudža Jakovljević, project manager in NDF. She also added that none of this would have happened without people employed in the preschool institution “Galeb” and the parents from town Petrovac on the Mlava, who contacted and informed NDF about the problem of their children. Furthermore, Gorana thanked the municipality for providing support andhelp regarding the reconstruction of this preschool. Radisa Dragojevic, mayor of the municipality Petrovac on the Mlava, expressed his gratitude for NDF’s help and support. “We are very happy and pleased to be able to cooperate with the Foundation founded by our legendary athlete, Novak Djokovic. We hope that this is just the beginning of our cooperation, and we are excited about the future steps“, said Dragojevic. “On behalf of children and our staff members I want to thank NDF team. You will help usrepair the flood-damaged facility, so the kids will not stop attending preschool in our town“, said Tatjana Gligorovski, director of “Galeb”. In cooperation with the Ministry of Education of the Republic of Serbia, NDF will be primarily focusedon the reconstruction of flood-damaged preschools and schools in flood-hit towns in Serbia. Apart from Petrovac on the Mlava, NDF team also visited town of Svilajnac, and there is an ongoing arrangement with local authorities on the reconstruction of preschools in thistown. In the following period, and in cooperation with UNICEF, Bosnia and Herzegovina, and Croatia will be presented with grants sent from NDF. The details and purpose of the grants will be announced in due course.